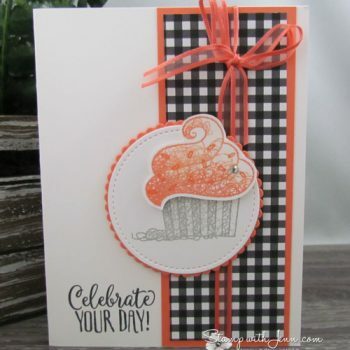 The Stampin’ Up! 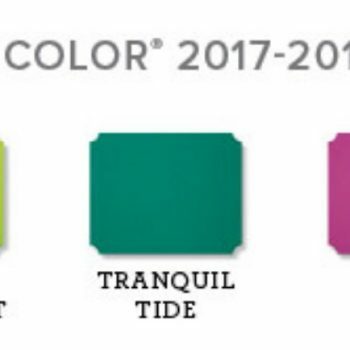 2017-2019 “In-Colors” will retire in May 2019 and will no longer be available. 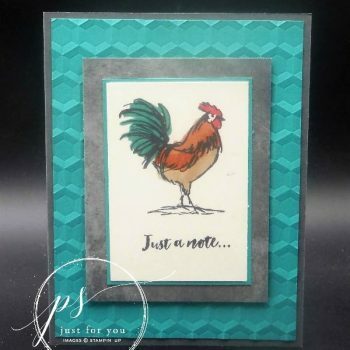 The retiring items include all cardstock, ink pads, ink refills and accessories. 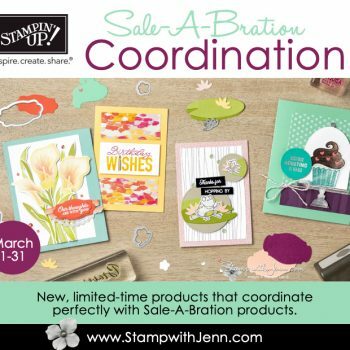 There are 8 new items available to redeem during Stampin’ Up!’s Sale-a-bration promotion, but only until March 31st! 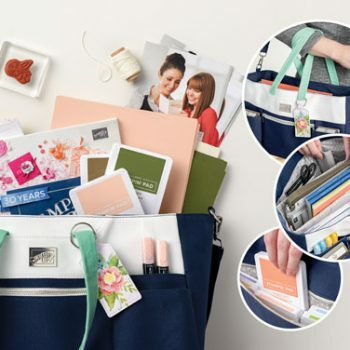 My favourite is the Designer Series Paper! 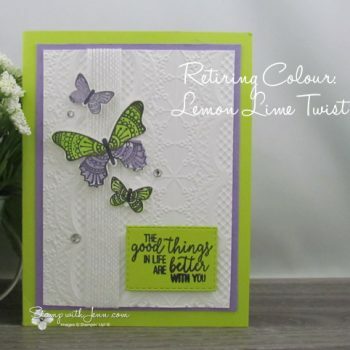 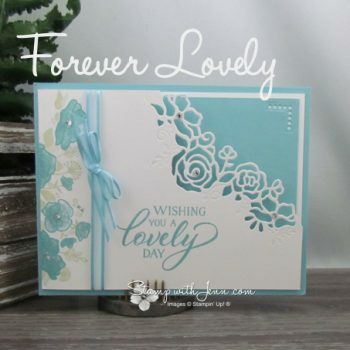 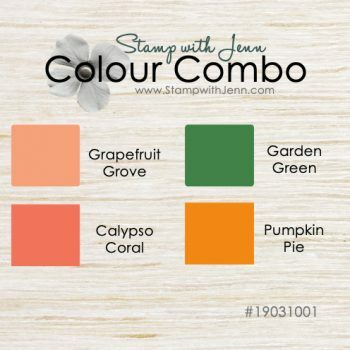 Today starts a brands new exclusive promotion from Stampin’ Up! 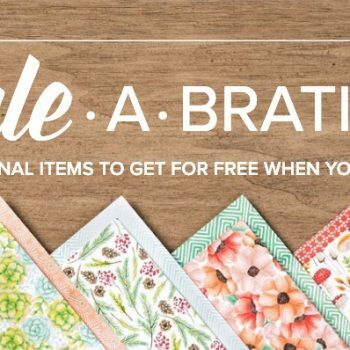 There are six new products that are available for purchase that match the existing Sale-a-bration items.